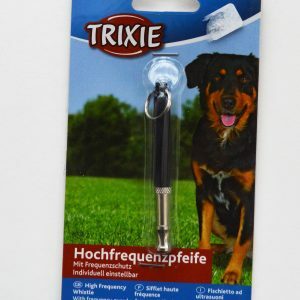 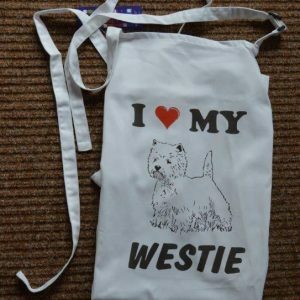 Why buy from Westie Rescue? 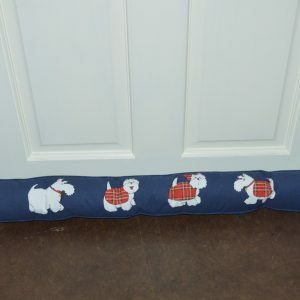 Many hundreds of Westies are rehomed through our charity. 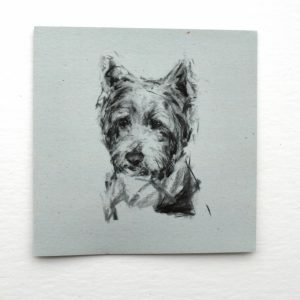 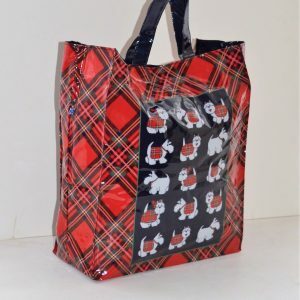 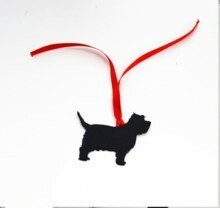 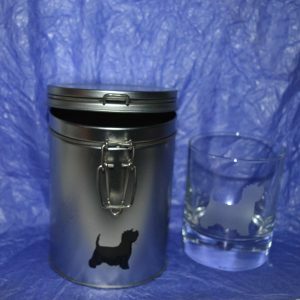 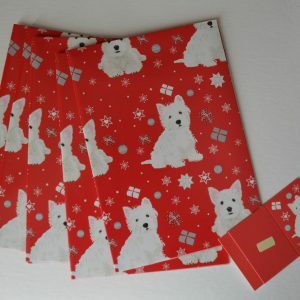 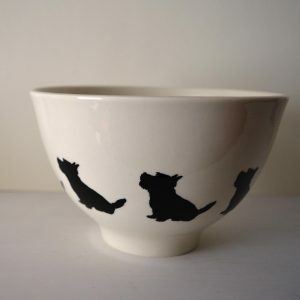 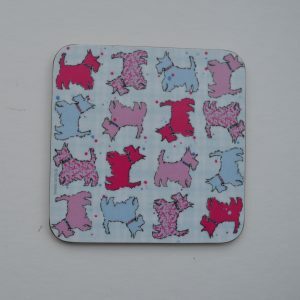 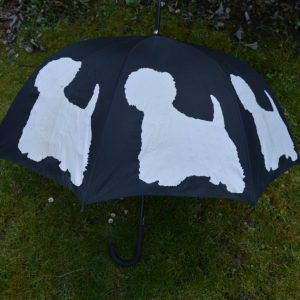 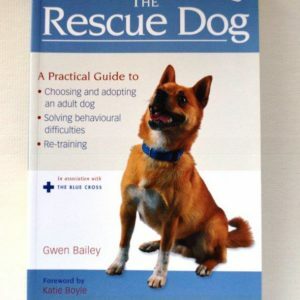 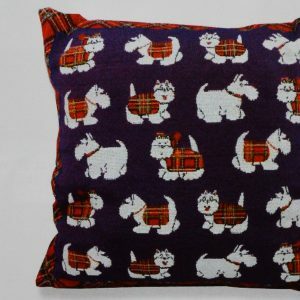 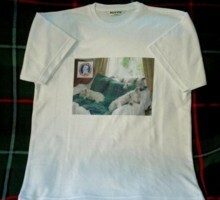 All profits from our shop go directly to helping the Westie Rescue Scheme.